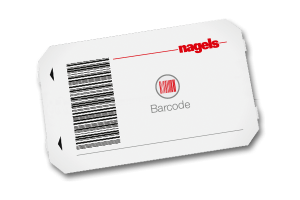 nagels processes a huge range of thermal coated material, which are compatible with all systems. 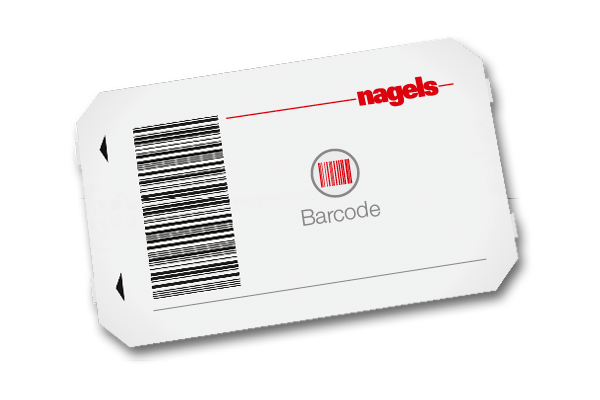 Barcodes can now be made with varied coding and high encryption, even if they are a 1D- or 2-D Barcode or a 3-D QR-Code. Our team can advise you on the ideal product to suit your needs.